Certificate II Retail Course Starting Soon! The Certificate II in Retail Services course is for young people aged 16-24. 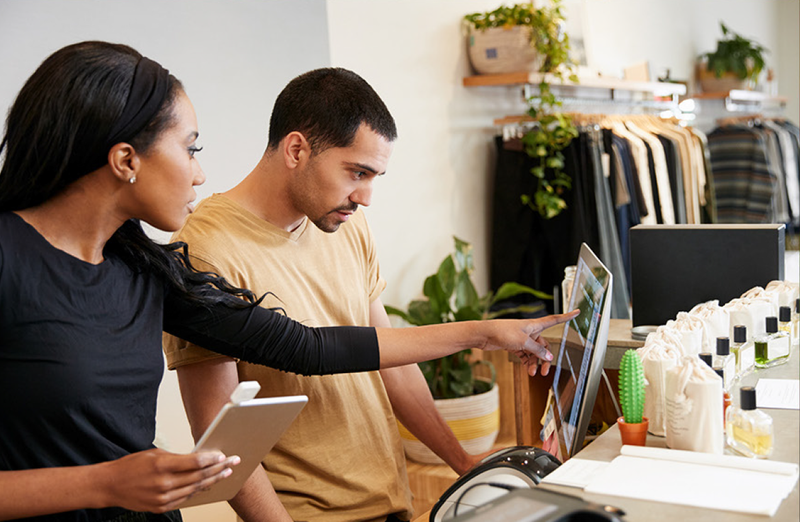 This full qualification course reflects the role of frontline retail team members who use a defined and limited range of operational skills to undertake workplace activities. They are involved in mainly routine and repetitive tasks and work under direct supervision of others. 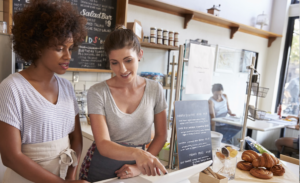 This qualification provides a pathway to work in a diverse range of retail settings including specialty retailers, supermarkets, department stores and quick service restaurants. Individuals with this qualification are able to perform roles such as frontline team member, customer service assistant and point-of-sale operator. The course will run for 7 weeks including 2 weeks of work experience.